We value connections with people. 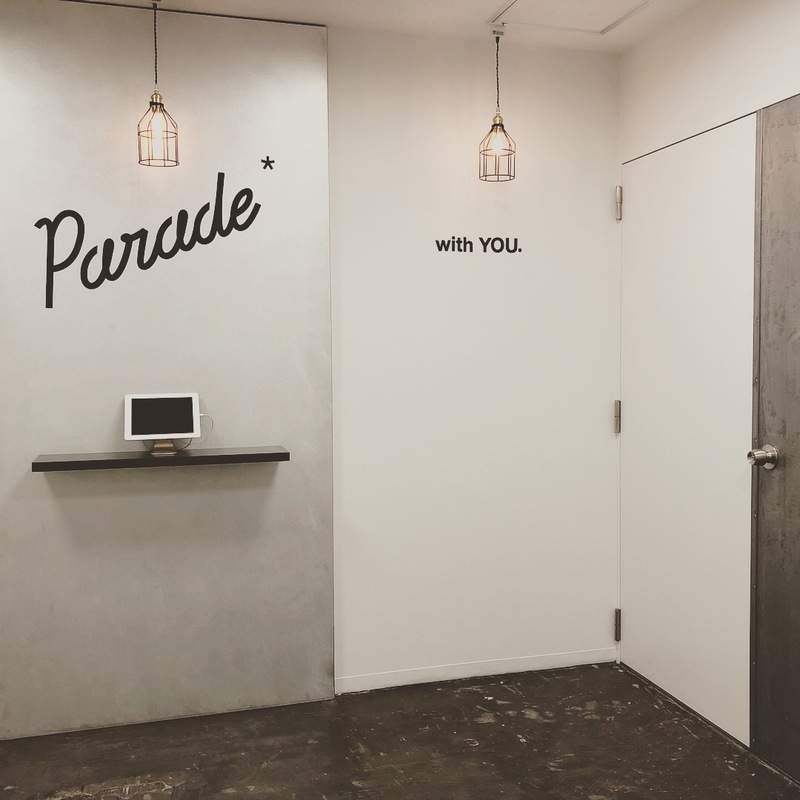 Thank you for visiting Parade’s website. It has already been four years since we have established Parade with four members in February 2015. It’s all thanks to your clients’ continuous support that we have maintained our steady business. Also, without the help of our suppliers, we wouldn’t be able to provide our creative services across various media. I, as the CEO, am grateful to the members that make up Parade. We aim to further improve the quality of our deliverables and grow as an organization. We will keep working with “sincerity” and gratitude to our clients and everyone else around us, and we strive to be a company that earns “trust”. I remind myself to examine my own weakness and strive to grow as a manager, leader and creative director. We aim to be a company that earns “trust” with our sincere work. We consider producing high-quality products is a starting point for a creative agency. On top of that, we believe in the importance of “sincere” work, such as maintaining earnest attitude and being punctual for due dates and other appointments. By practicing “sincere” work, we aim to earn trust as a company. In addition to improving the quality of our products, it is also our policy to improve our clients’ satisfaction throughout the production process. We believe our mission as a public institution is to build and maintain long-term business relationships with leading companies in various fields. Our creative process encompasses analying business operations of our clients and their competitors. As a result, we share specific visions with our clients and always be on the same page with them; thus creating a stress-free workflow. 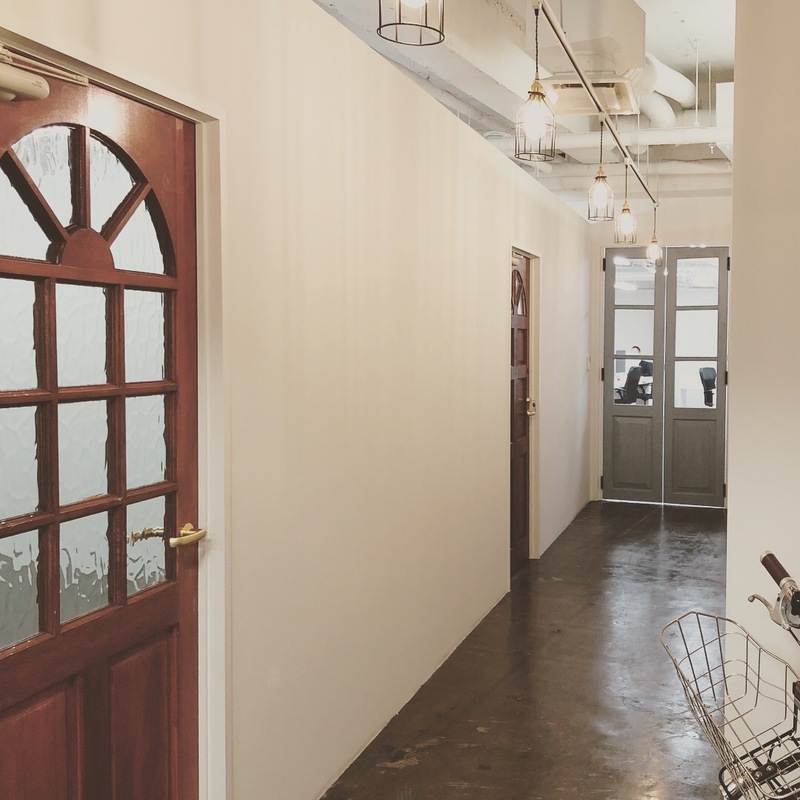 We have moved to a new office on January 31, 2018. 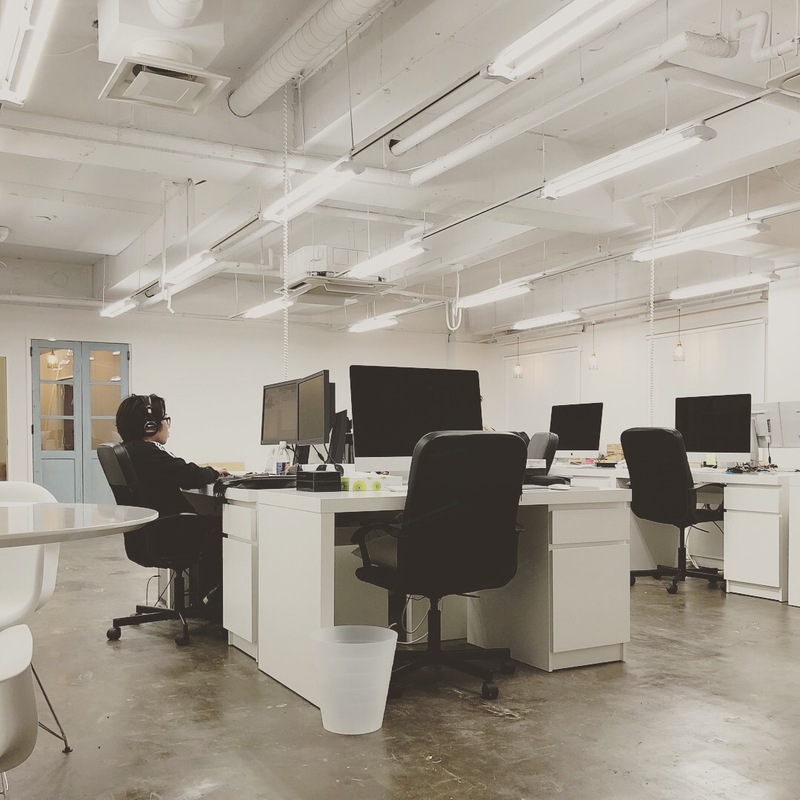 The new office is kept bright by its pure white walls and ceiling, and it gives a feeling of openness. All our employees feel inspired and determined once again to work hard to better serve our clients. 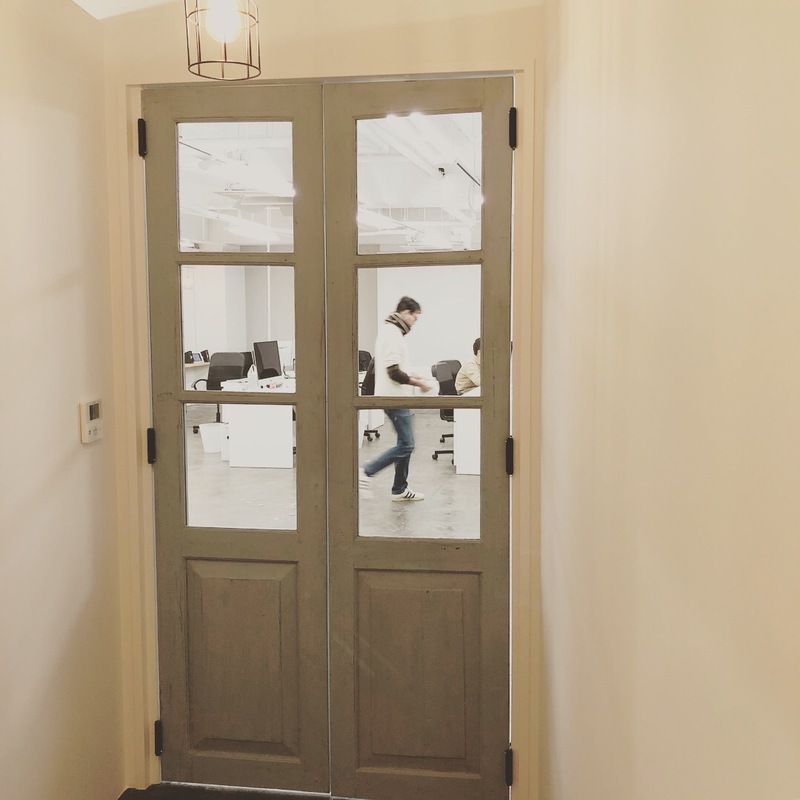 We look forward to having you visit our new, cozy office. If you get lost, please feel free to call me.